The exhaust sounds way too quiet (probably not production exhaust). I hope there is more f30/f80 exhaust burbles! Are they making an M2 or is it just going to be an M235i? 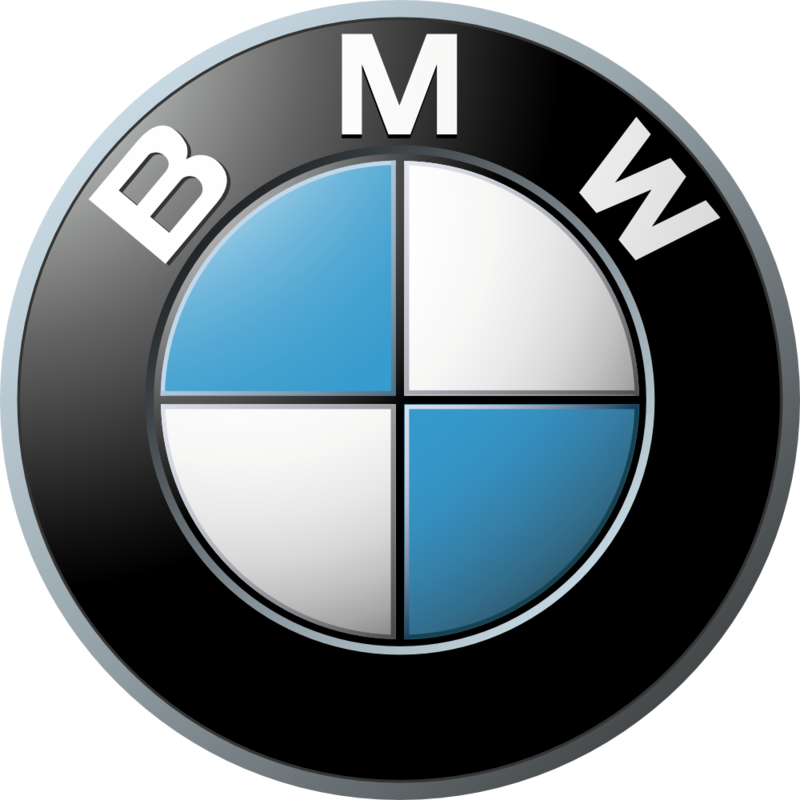 It's all speculation at this point, based on some rumors and vague comments from BMW representatives and officials. - quicker ratio steering - possibly non electric ? - faster Dual Clutch trans ? So.. yes.. ONE item that has been used to differentiate M cars for a decade or two is off the list... hardly a major change to the normal M treatment. I'm sort of new to the BMW heritage and M in particular, so forgive me if this sounds like a stupid question. What is the one item that has been bumped off the list? Yup, that makes sense. Thanks! sounds good and better than my n55 135. but is it worth 50k? a brz is 28k and much lighter but needs brakes. I've seen a Hyundai turbo 4 hold its own at summit point. what's next, an SVO? That orange reflector.. is still on the headlights.